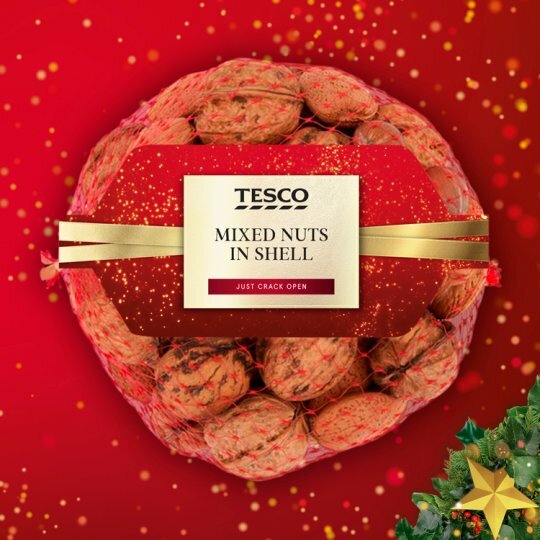 A selection of almonds, hazelnuts, walnuts and Brazil nuts in shell. INGREDIENTS: Almonds, Hazelnuts, Walnuts, Brazil Nuts. For allergens, see ingredients in bold. Also, may contain peanuts and other nuts..